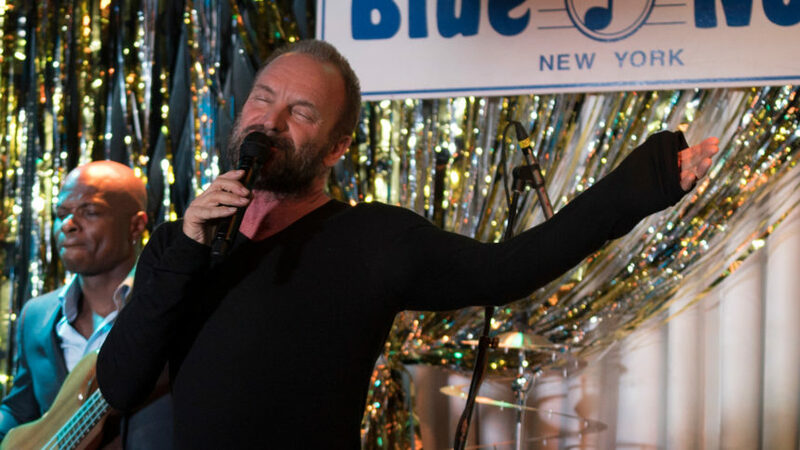 From rocking dance floors to A-list DJs, live blues, karaoke, and bowling, New York City is the place to be for all-night revelry. In a world of hidden clubs pouring craft cocktails, cheeky lounges with cheap brews, and of course, endless options for nighttime munchies, here’s where to spend your after hours when staying at Mondrian Park Avenue. 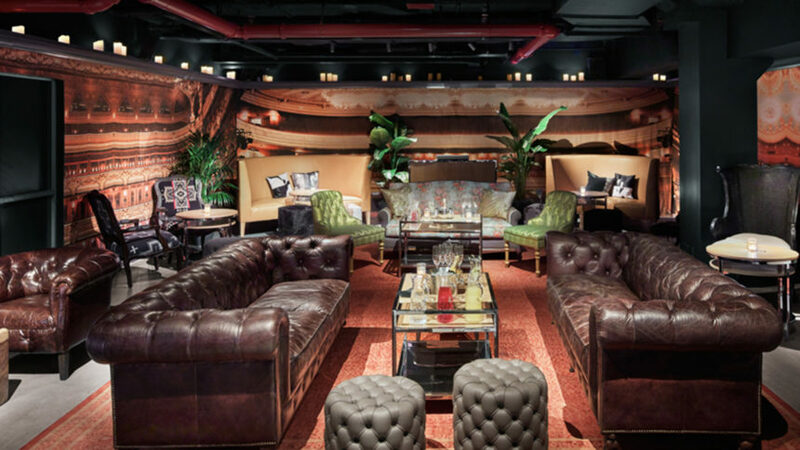 Speakeasy by day and dimly-lit club by night, Mondrian’s new subterranean space is accessed by a secret side entrance. With a roster of hip, rotating DJs, it’s the perfect venue (buttery, tobacco-hued leather couches) to sip the aptly-titled Bad and Boozy made with bourbon, Amaro, and Crème de Cacao. Afterwards, sneak up to your room to slumber. Open ‘til 4 am. In East Williamsburg, this retro spot doubles as dance party and Latin-infused vegetarian restaurant. Upstairs, there’s a tropical-inspired bar studded with palm leaves and redbrick walls, and downstairs, a 70-person disco cave caters to the boogie-‘til-the-break-of-dawn crowd. The menu doles out miso-tofu tacos and sultry island drinks à la Ginger Caipirinha with Yaguara Cachaça and lime. Open Thursday – Sunday ‘til 4 am. 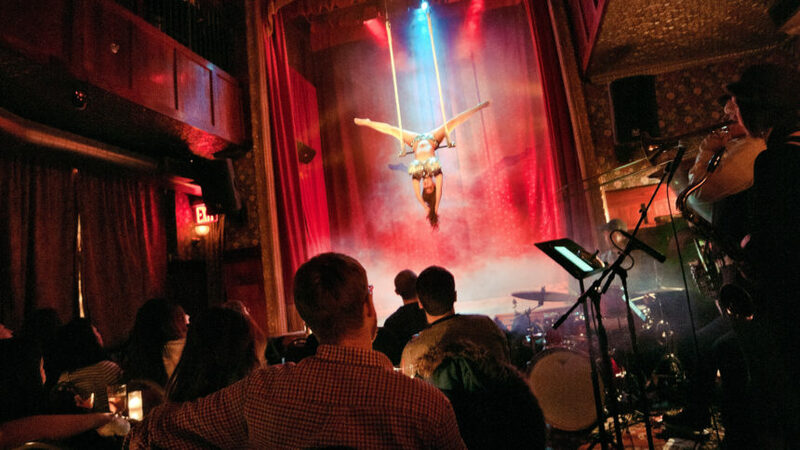 Recalling those glam days of Prohibition, pop into this two-story Lower East Side space for a variety of shows including cabaret, burlesque, go-go dancing, and on Tuesday nights, stand-up comedy. When the lights dim, order an Old Fashioned as the action unfolds on stage, illuminating the venue’s gilded ceilings and crafty, red-tinted wallpaper. Open late. Hugging the border of Williamsburg and Greenpoint, this multi-purpose dive infuses kitschy retro leisure with rock ‘n’ roll music and American craft brews. Among eight vintage wooden lanes, conjure those carefree days of crashing your best friend’s basement party (you can actually bring in your own late-night grub). There’s also a second location in Long Island City. Open Monday – Sunday ‘til 4 am. 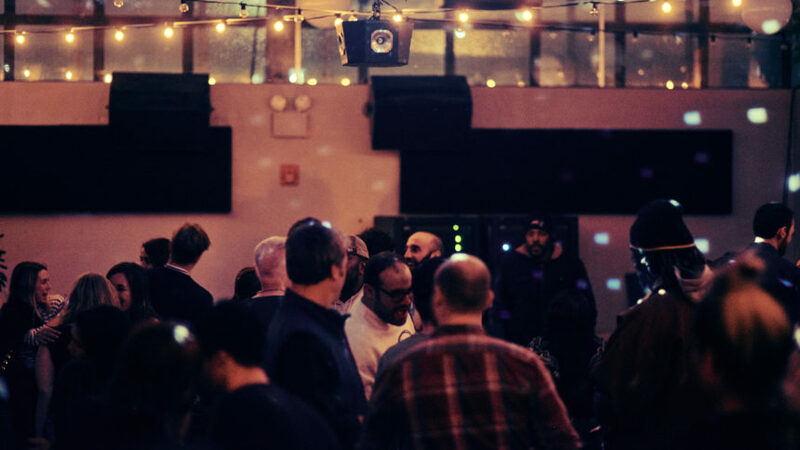 On the cusp of Bushwick and Ridgewood, the DJs behind the wildly popular Mister Saturday Night have spawned a new indoor-outdoor concept. 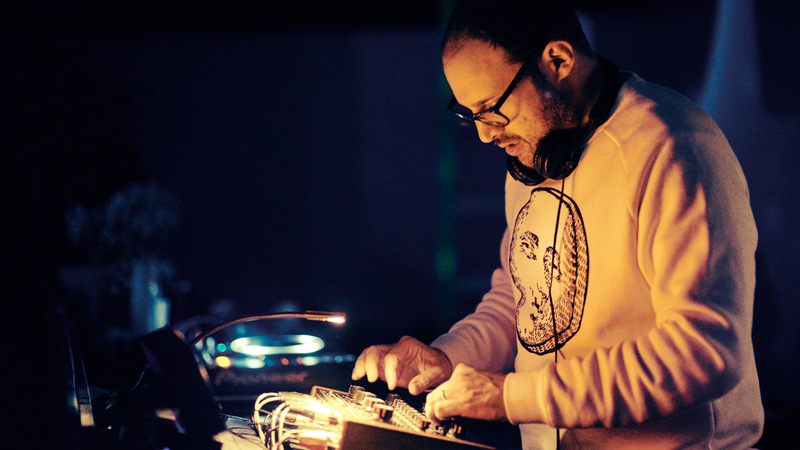 At night, a dancefloor party commences complemented by a rotating, underground DJ lineup. And come spring, the crowd flows outdoors along with the kitchen’s fried chicken and falafel bun sandwiches – best washed down with pink Negronis. Open late Thursday – Sunday in winter. On Avenue A, this eccentric Alphabet City karaoke joint is decked out with wraparound zebra-printed couches, pink neon, candy red walls, and twinkling lights. Don’t be shy; serenade your friends to the classics, from greatest hits to Broadway shows to rock ‘n’ roll. No matter the crowd’s singing skills, it’s the perfect venue for slinging cheap and potent drinks from plastic straws. Open Monday – Sunday ‘til 4 am. Make no mistake; if you’re in the mood for live jazz, this Greenwich Village mainstay is your best bet. For over three decades, the self-dubbed “jazz capital of the world” has drawn the legendary likes of Ray Charles, Quincy Jones, and Taj Majal. After midnight, guests gather around cozy tables for the Late Groove session providing patrons ample jamming, snacking, and mixed drinks. Open Saturday and Sunday ‘til 3 am. When the night fades and you’re ready to eat, check out the city’s best late-night munchies. *Featured photo courtesy of Nowadays.